Those looking for the ultimate bolt hole in one of Scotland’s most stunning locations may be in luck with an unusual bothy for sale at Strathy Point Lighthouse. Sanctioned in 1953 and lighted in 1958, Strathy Point Lighthouse near Strathy in Caithness was the first Scottish lighthouse to be built as an all-electric station with major fog and light signal. 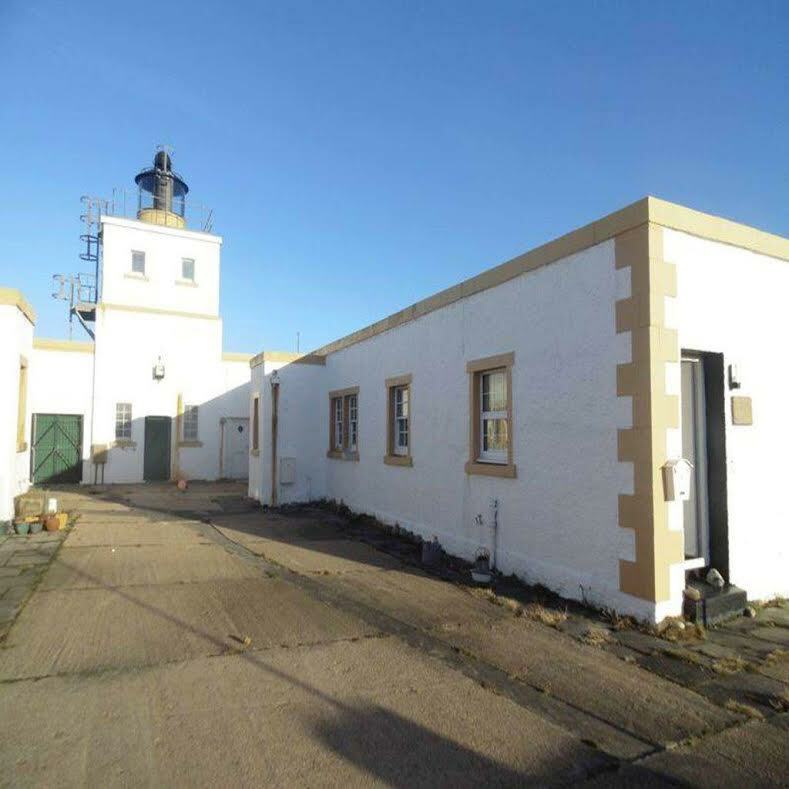 The lighthouse bothy, which is up for sale with Inverness based agents, Bell Ingram, for offers in the region of £45,000, was formerly used as spare accommodation for the lighthouse keepers. Having undergone a contemporary refurbishment, the quirky bothy comes complete with a fully operational kitchen, shower area and living room, offering a small slice of modern luxury in a remote and peaceful setting. The Lighthouse, which was decommissioned from service in 2012, has stunning views along to the coastline of northern Sutherland to Dunnet Head, the most northerly point of mainland Britain. 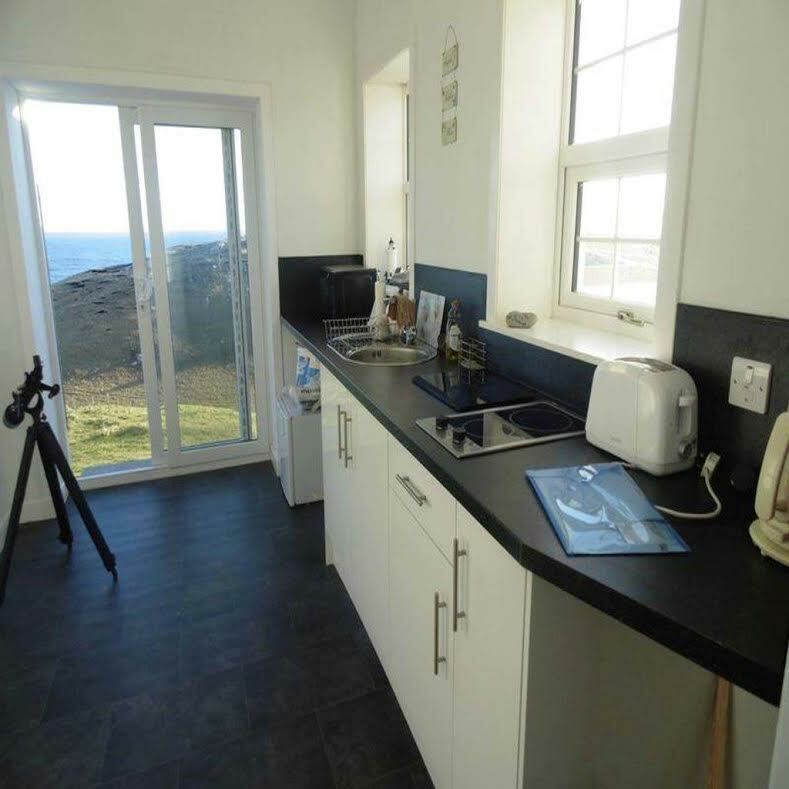 Joanne Stennett, Property Manager for Bell Ingram in Inverness, said: “The bothy at Strathy Point Lighthouse is an incredibly quirky property that offers buyers an ideal place for peace and quiet, along with staggering views. “Despite being a small property, it is absolutely ideal as a holiday hideaway and a sleeping area can easily be adapted for buyers looking for a compact holiday home which demands very little upkeep. “Its location is a real selling point and one which should not be underestimated. 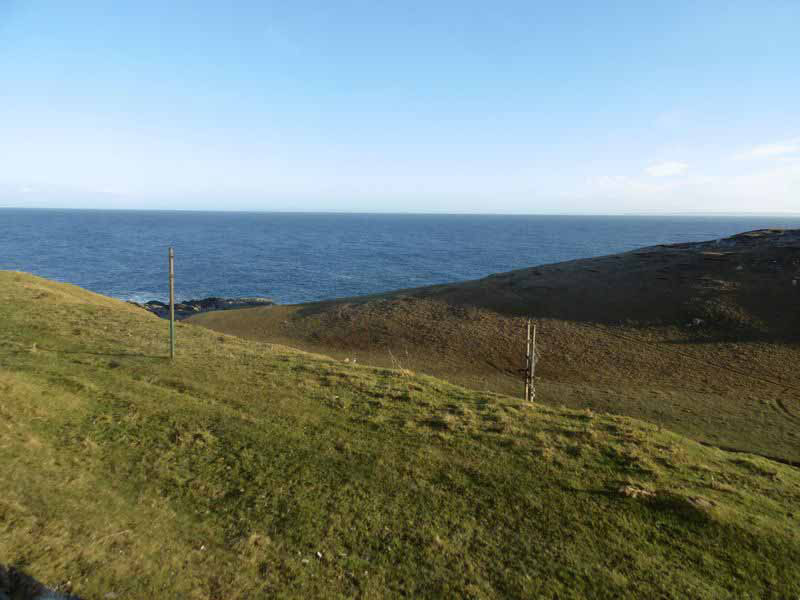 Not only are the views across the water and surrounding lands priceless, but the property is only three and a half miles from the old crofting town of Strathy, meaning that buyers can easily purchase amenities from local shops in the area. Strathy Point is a paradise for nature lovers and outdoor enthusiasts, offering unspoilt white sandy beaches and some of the best surf that Britain has to offer. The Munros of Ben Loyal and Ben Hope also provide some excellent walks in the area. Ferries can be picked up from Scrabster to Stromness, meaning potential buyers can visit and explore the famous island of Orkney.